I’m enjoying my groundhopping very much and as I get something from every game, regardless of the level, it’s always a pleasure to watch a match. This week I’ve been to Walsdall Wood, Hillsborough and Caernarfon Town’s The Oval, while today, kicking off the new month, I drove the short distance to Coneygre Centre in Tipton. 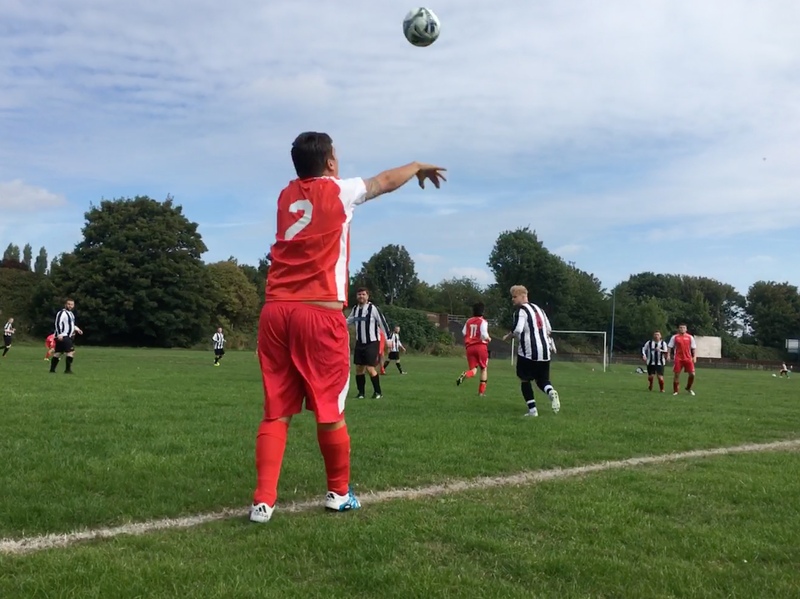 The game between Dudley Lions and Excel Church was one of the batch of fixtures heralding the start of the new West Midlands Christian League season. A church-based competition that goes back to the 1979, there is a designated website that gives more information. Some groundhoppers have quite detailed, extensive and complicated rules determining whether they can include a ground or not on their list. For me it’s quite simple, it has to be a ‘proper’ game, organised and structured. I wouldn’t spot a group of lads having a kick-around on a piece of grass, watch it for a few minutes and then add it as a tick. The game itself today was competitive but it was a slow start for Excel, who were second-best throughout the side and soon found themselves 2-0 behind. However, they clawed themselves back into the encounter and at 2-2 looked to be the team most likely to score a third out of the two sides. A soft foul in the box though handed the home side a penalty, which they slotted away to give them a lead that they held this time round. Check out my groundhopping pages HERE. This was my 34th game of the season and the 19th new ground.